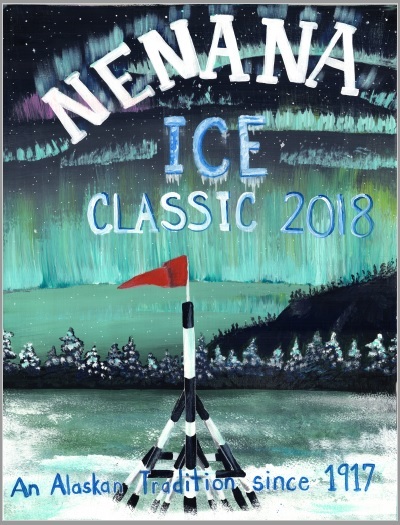 The Nenana Ice Classic is underway. The tripod was raised on the Tanana River this past Sunday. Buy a ticket for $2.50, and guess the day & time when the ice will go out on the river. Alaskans first bet on this rite of spring in 1906, and have been guessing annually since 1917. Other than pull tabs and bingo, it’s about the only legal gambling in the state, and the Ice Classic proceeds go to charity. 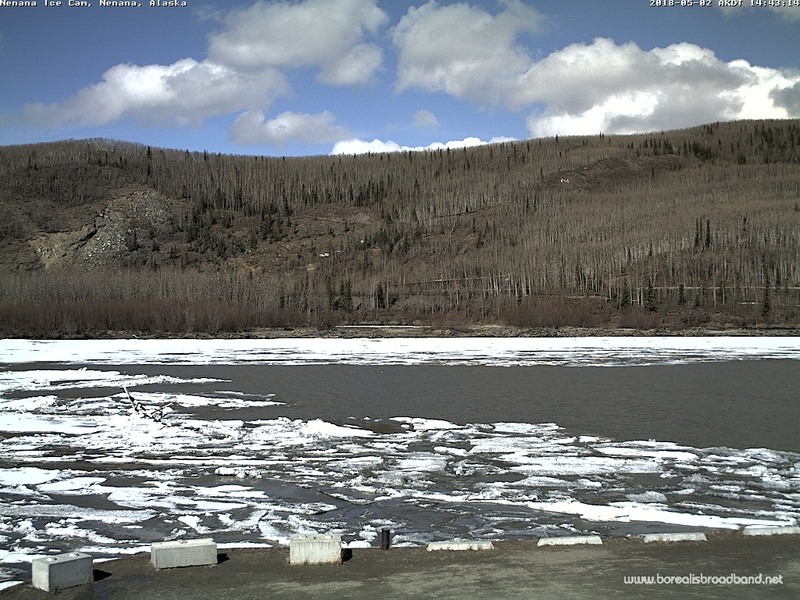 On April 1, the average ice thickness on the Tanana at Nenana is 41″. Tickets are sold through April 5. Winning times must be in Alaska Standard time. There were 42 winning tickets in 2017, splitting a jackpot of $267,444.